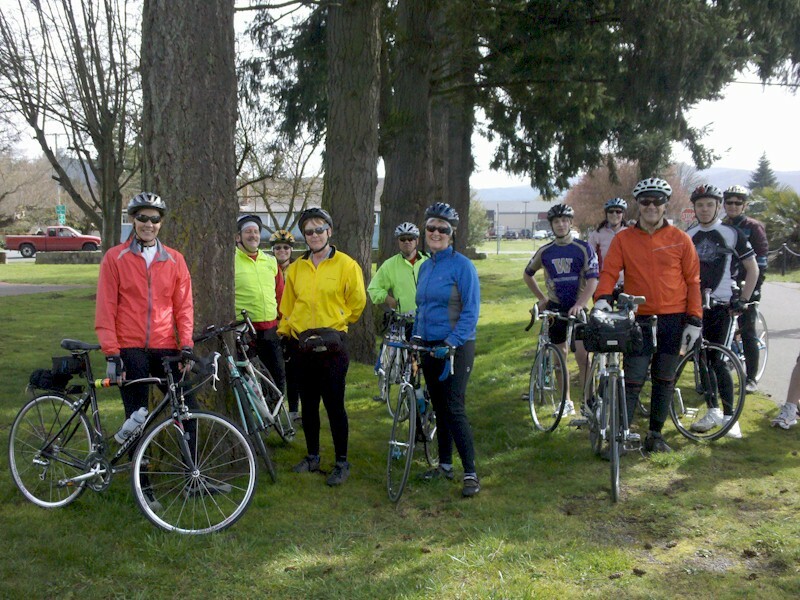 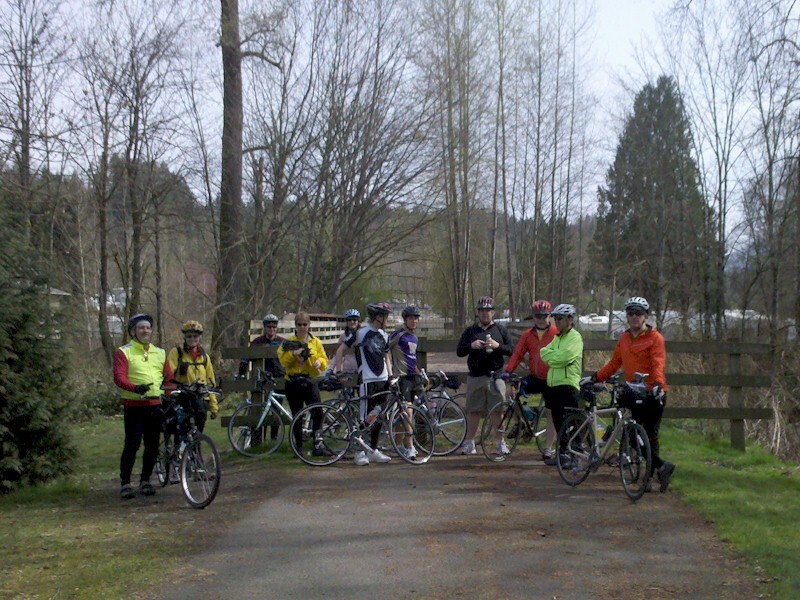 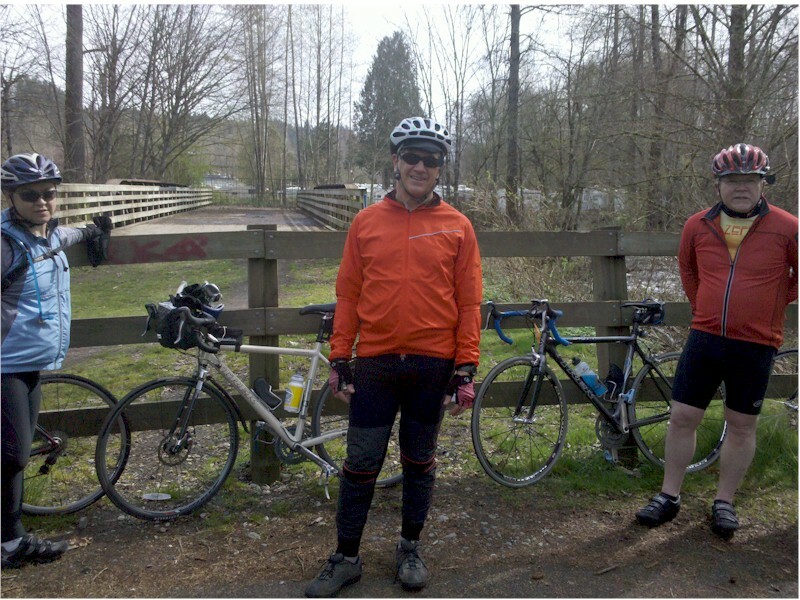 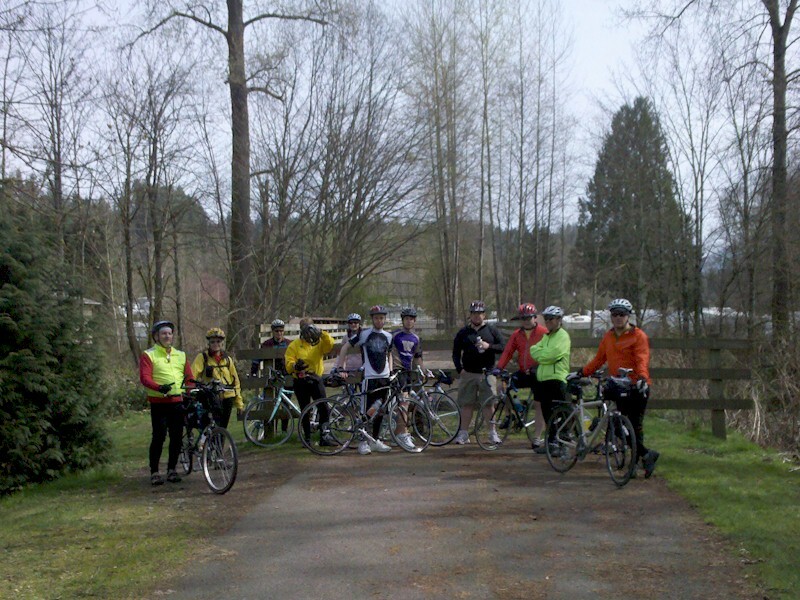 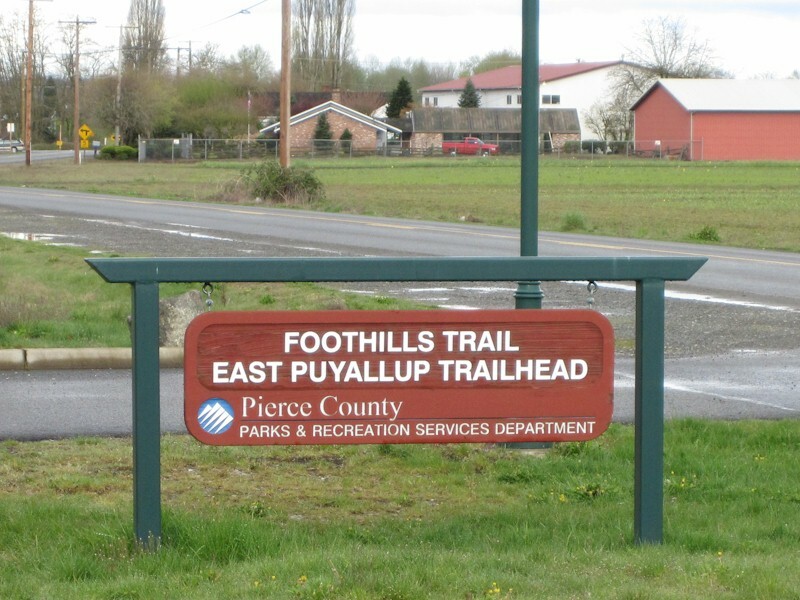 to try out the Foothills Trail from Puyallup to South Prairie. 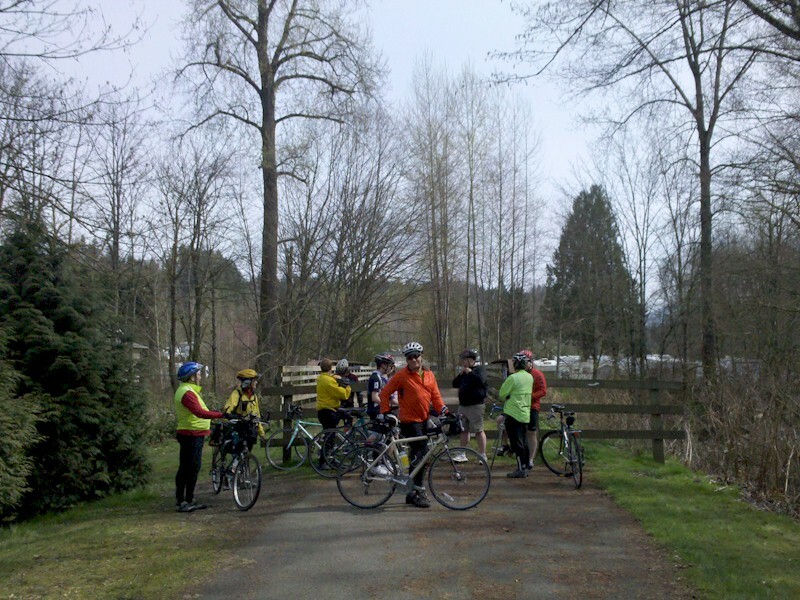 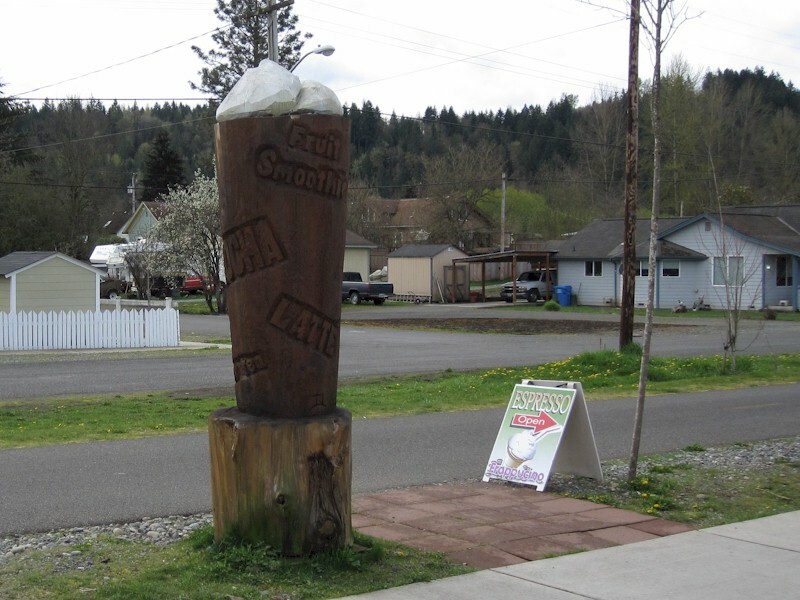 - Interurban Trail System, and one of the most scenic segments. 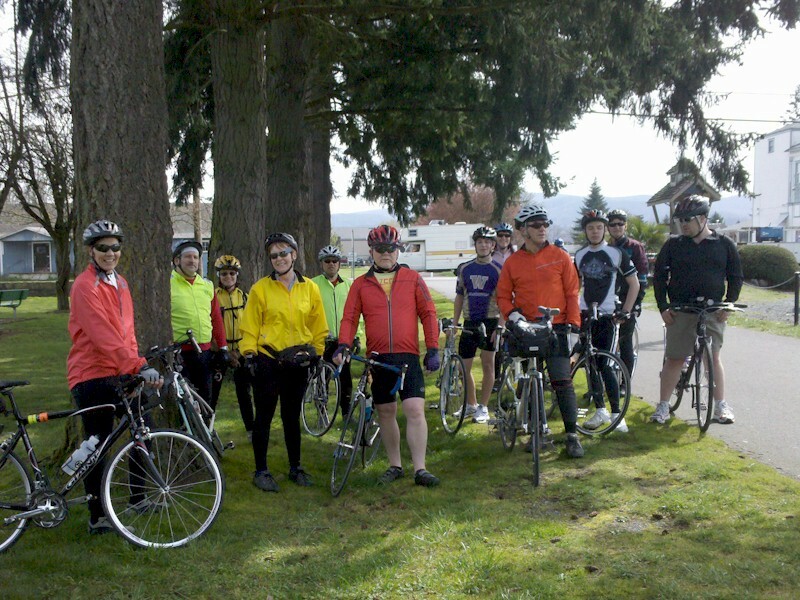 ©1998-2010 Seattle Bicycle Club, Inc.